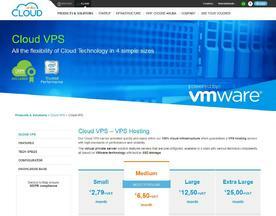 With Aruba Cloud VPS you will have the power of Cloud SSD Server with the simplicity of VPS. You can choose among four VPS packages starting from €1/month, based on VMware technology with SSD storage, high quality connectivity and prompt technical support. 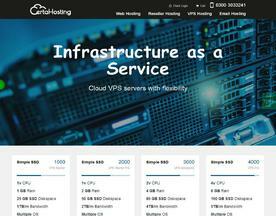 Windows and Linux UK hosted Cloud VPS servers with over 200 templates to choose from. Ultra scalable, high performance cloud VPS provisioned in less than 60 seconds. Full KVM access. Industry leading SLA with 24/7/365 UK support team. High availability, with a 100% network uptime guarantee. 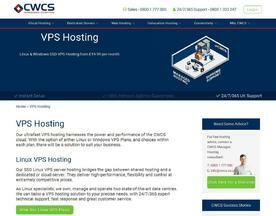 Choose a Linux or Windows SSD VPS hosting solution from just £19.99 per month. Supported 24/7/365 by our highly experienced technical team. 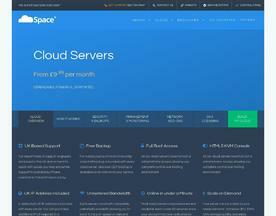 Sign up today using discount code "SC100" to get £100 free trial credit on our Cloud hosting. 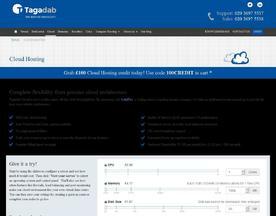 Our affordable cloud server features include: UK-based support | SSD-only cloud hosting | Windows & Linux options available | No single point of failure. Choose from Windows or Linux with no single point of failure, virtualised servers and firewalls. Scale your resources up or down to meet the demands of business. We use SSD-only servers for fast, fail-proof hosting including UK support available 24/7.